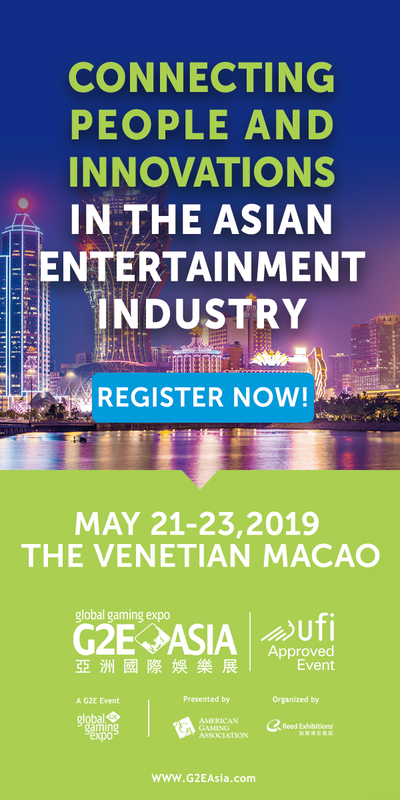 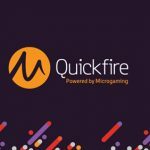 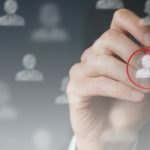 The Microgaming powered QuickFire has released its first multi-player online casino game with the launch of multi-player roulette, the first in a series of community-based games to be released by the company. 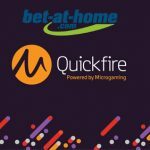 In an effort to diversify the company’s portfolio and capitalize on the trend of social gaming, QuickFire is making the online multi-player roulette game available to all of its clients on the Malta-licensed Bet3000, which will be the first operator to offer the new online game. 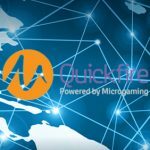 The multiplayer roulette game is based on one of Microgaming’s top performing games, Premier Roulette. 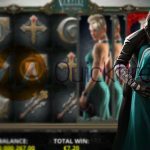 Multi-player roulette allows players to place bets on the table alongside up to four other players, who can also choose to play on a 20, 40 or 60 second table.